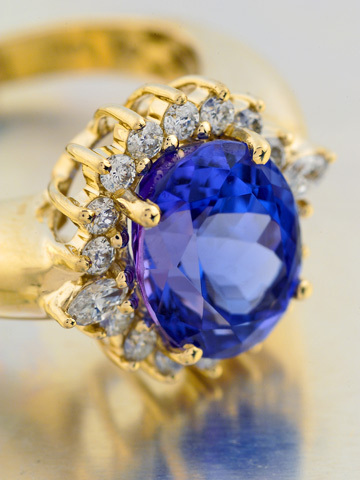 From very beginning STS had a very strong presence worldwide in color gemstones. This has helped it start from a position of strength in the Jewelry industry. From a humble beginning, the group has steadily expanded to be one of the most vertically integrated jewelry companies in the world. Today, it has four plants in India and Thailand and is engaged in gemstone cutting and jewelry manufacturing, using casting and stamping operations. Of late, it has included the state of art micro-weight rope chain manufacturing plant that has further added to the quality of its output. The group is professionally managed and offers equal opportunity to all its 1800 and more skilled and trained employees that help in designing, producing and distributing over a million pieces of jewelry for its customers. Modern management techniques, including propriety ERP software developed by one of its group companies, help STS in maximizing the value to its customers.